First Track Day in the BRZ! Motorsport Ranch, Cresson, Texas, 1.7 mile CCW. 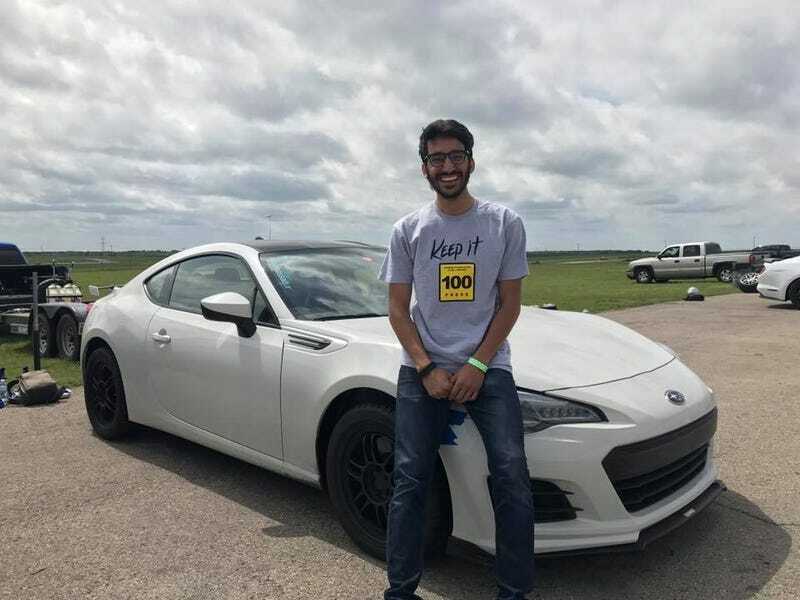 My fastest lap was 1:39.30, not too bad considering it was my first time on that track, my first time driving the BRZ on a track, and there was a turbo FRS in my novice run group hitting 1:32s. I’m happy with myself. My goal is to consistently hit 1:37s by the end of the year.